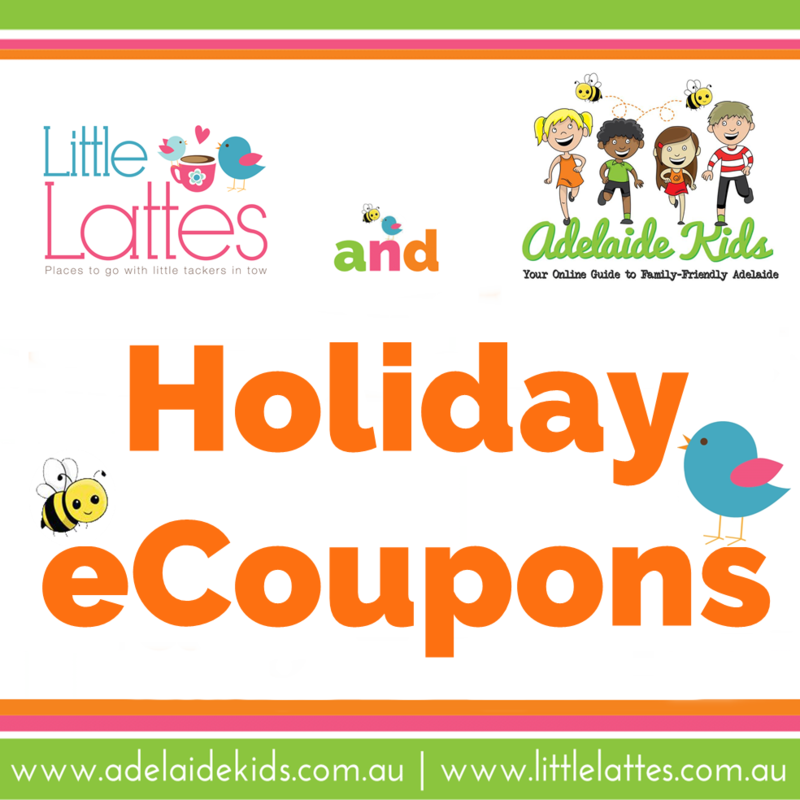 We are thrilled to bring you this Spring edition of our School Holiday eCoupons. 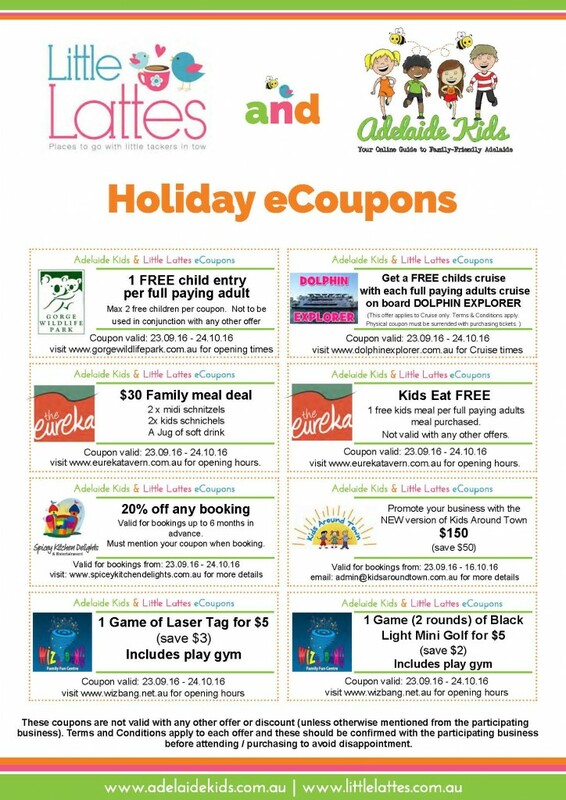 As with the last eCoupons, this edition is packed full of savings for your family to enjoy, the offers include Buy 1 get 1 Free on family entertainment, Kids Eat Free deals, Birthday Party discounts and bonus offers (parties can be anytime, they just need to be booked while the coupon is valid) and much more! We look forward to continuing to bring families some great discounts and giving businesses an affordable way to expose their business to a large audience. *Print of your coupons and take them to the participating organisations. Whilst some organisations will accept a digital version of the coupon, it is advisable to take a printed paper copy. *Please take note of the dates each eCoupon is valid from and to as not all eCoupons have the same qualifying dates. *Please take time to visit the participating organisations’ websites and Facebook pages to show them some appreciation of offering these discounts and deals, as well as to ascertain opening times and dates. *If you have any feedback regarding these eCoupons please contact me. If you have a business you may like to consider being involved with the eCoupons, participation starts at just $38* and you will get exposure to our large database of Adelaide parents (primarily), we have a combined audience of over 70,000 on Facebook alone! For more info on how you can be involved please contact us. *$38 is the equivalent campaign fee, based on a full year commitment.